The Tulane University School of Public Health and Tropical Medicine is launching an online Master of Public Health with Noodle Partners, the university’s longtime online innovation partner. The program brings the school’s world-class reputation for skills-based public health education to an interactive online experience. The online Master of Public Health will be presented using a hybrid approach, combining both real-time and asynchronous study, giving students a great deal of flexibility to combine the program with their existing commitments. Students will participate in two immersions in which they’ll spend three to four days in concentrated, in-person group activities applying knowledge gained and networking with peers and faculty. “We’re tremendously excited to be taking our highly ranked classroom experience and making it available to working professionals who may not be able to participate in a traditional, on-ground program,” said Dean Thomas LaVeist, who also serves as the Weatherhead Presidential Chair in Health Equity. 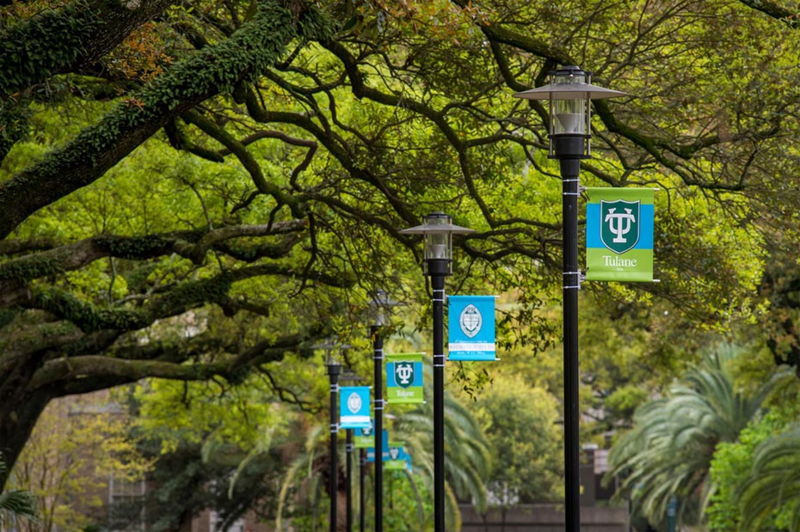 “Tulane University was originally launched in 1834 in response to public health threats in New Orleans. Online students will benefit from our deep history, extensive faculty research experience, and the close connection we have with alumni all over the globe. Founded by a team of education and technology veterans, Noodle Partners creates innovative online and hybrid programs while improving traditional classroom models. Noodle Partners has the capability to work with universities on every aspect of building a certificate or degree program that they choose—marketing, student recruitment, enrollment, curriculum design, student engagement, support services, graduate placement, and alumni engagement—and provides a high level of fit and finish. For more information, visit noodlepartners.com or follow us on Twitter @NoodlePartners or LinkedIn.. Founded in 1834 in New Orleans, Tulane University has 9 schools and 1 college, and is a member of the Association of American Universities. Tulane also ranks as “very high research activity” by the Carnegie Foundation for the Advancement of Teaching. The school has 8,452 undergraduates and 5,129 graduate students. Tulane University is accredited by the Commission on Colleges of the Southern Association of Colleges and Schools to award associate, baccalaureate, masters, doctorate and professional degrees.